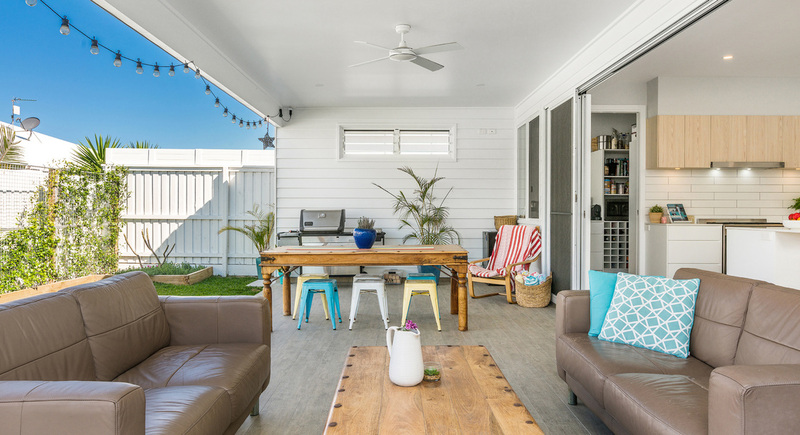 Fresh coastal style, relaxed and yet so chic! 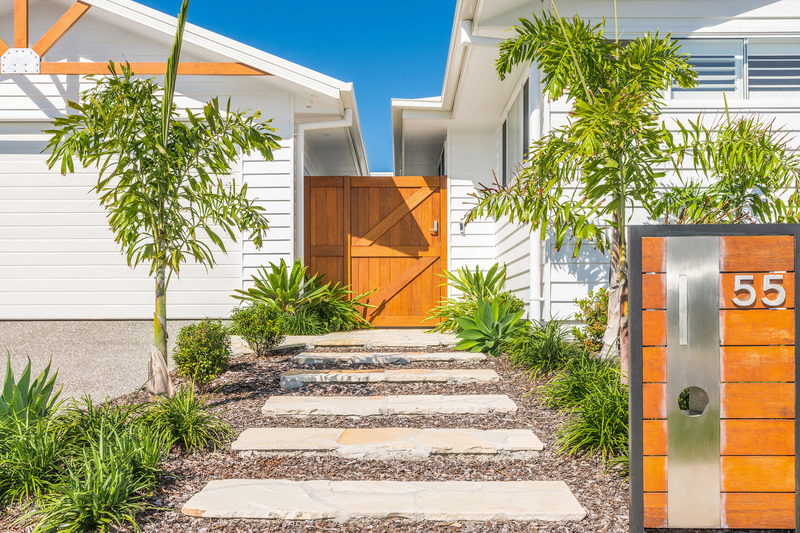 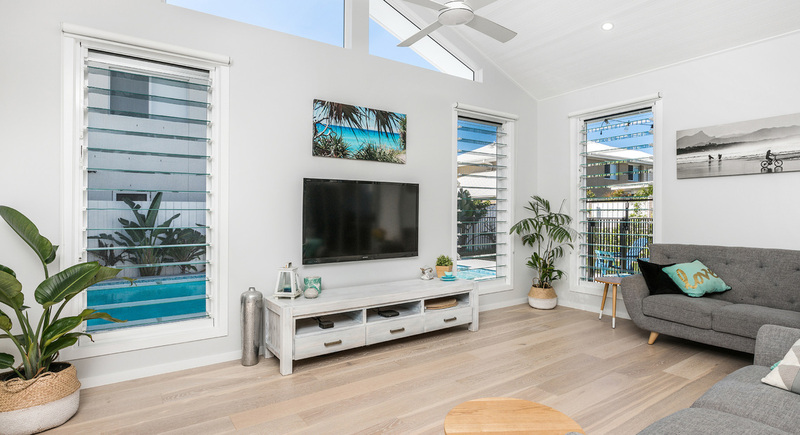 A blend of luxury finish and keen attention to detail is found throughout this stunning home located just two streets back from the beach. 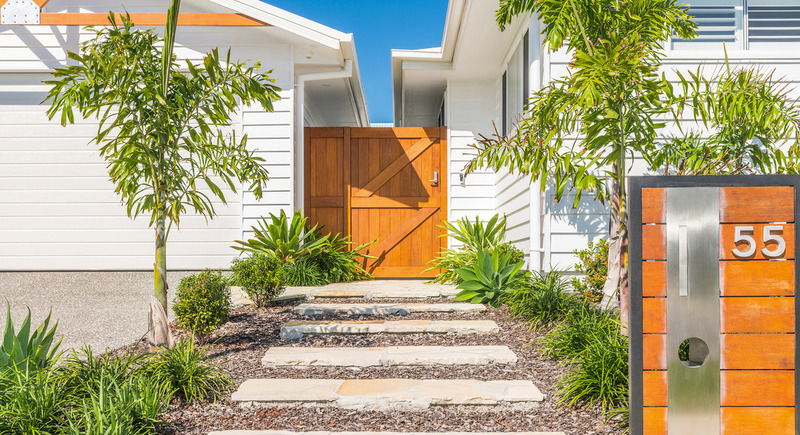 When you step through the front gated entrance you will notice how well the home breaths and flows. 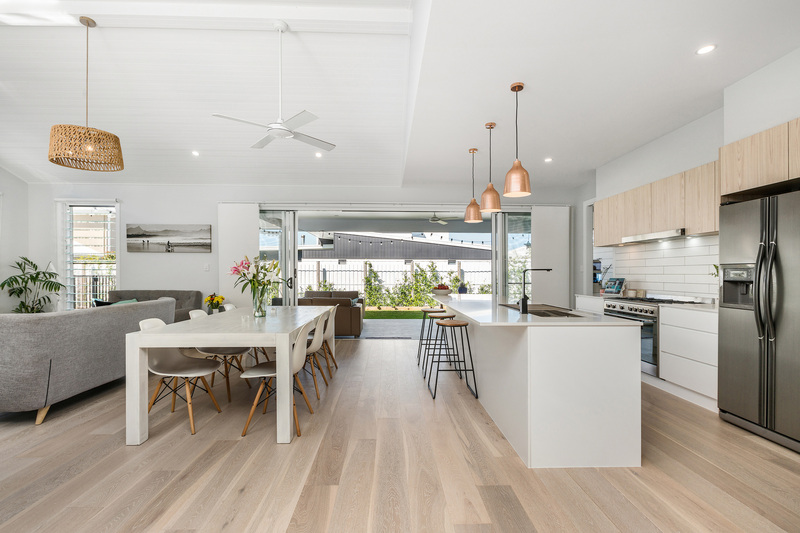 A stunning vaulted ceiling features through the living and amazing kitchen space opening out to a spacious entertainment area. 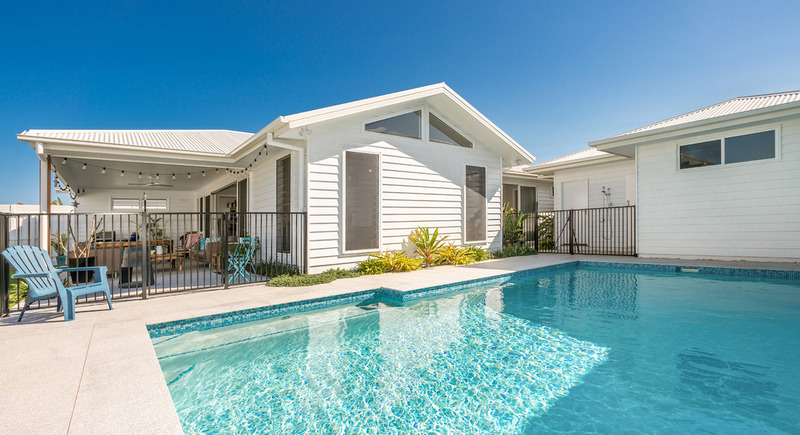 You will fall in love with the large, sparkling, enviro swim pool and lush garden area. 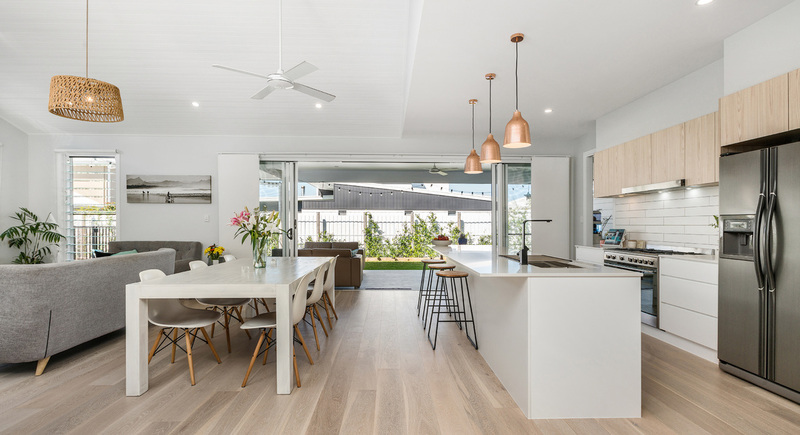 The home offers amazing space, light, airflow and privacy which has all been thoughtfully created. 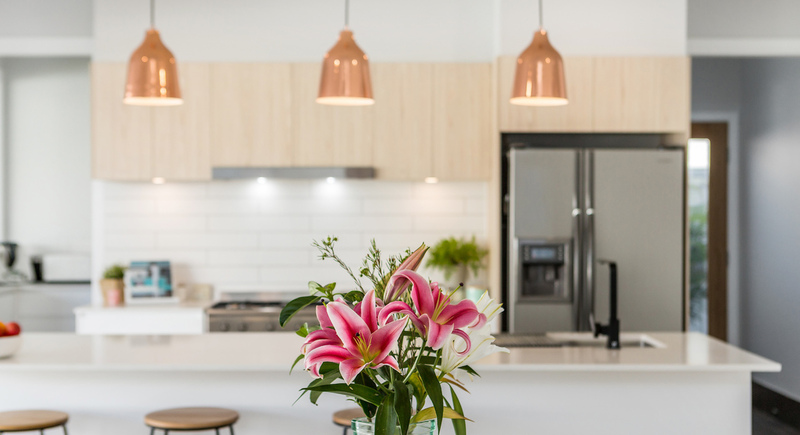 The floorplan is flexible to accommodate most couples or families requirements with four good size bedrooms plus an amazing study. 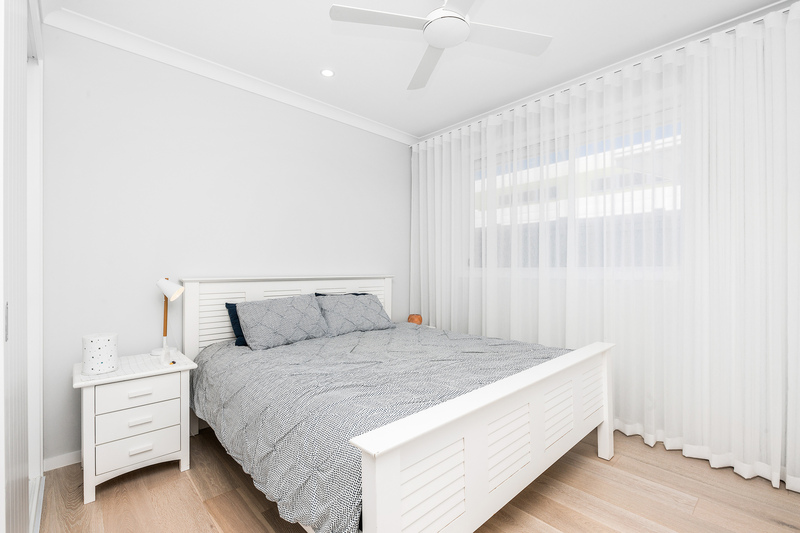 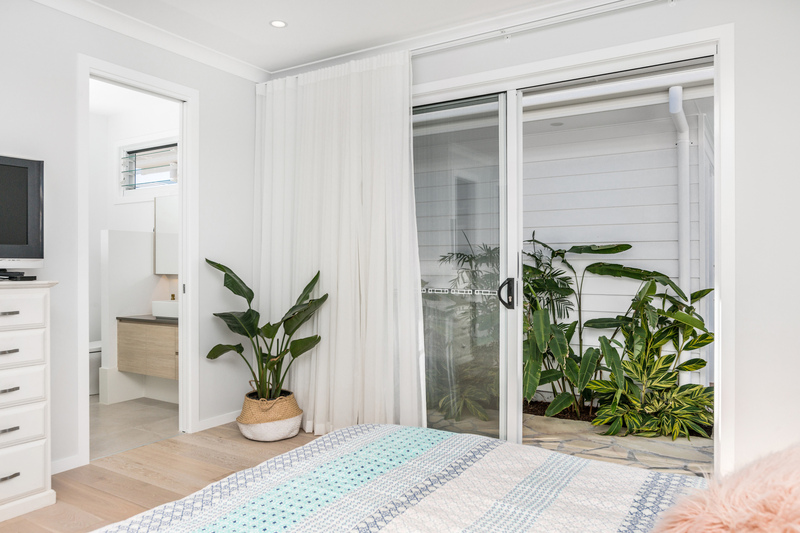 The master bedroom features a beautiful ensuite and walk in robe. 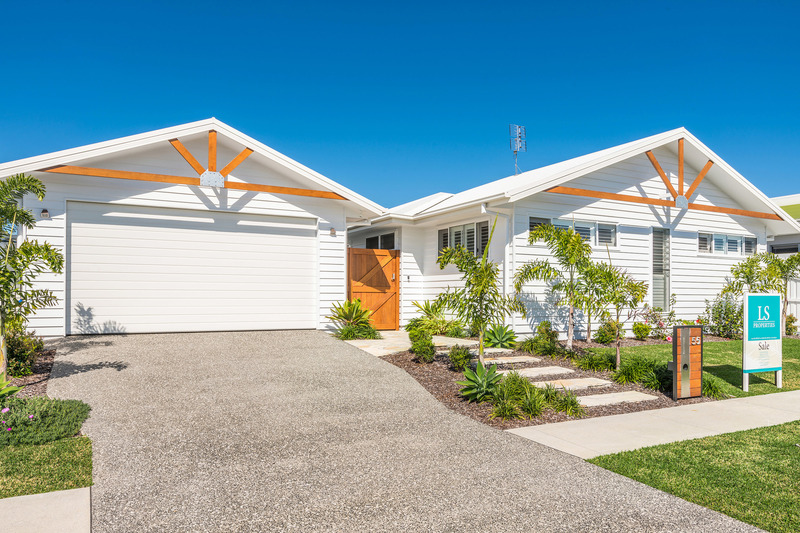 The larger than usual garage will house two vehicles, a jet ski or bikes with ease and then some…. 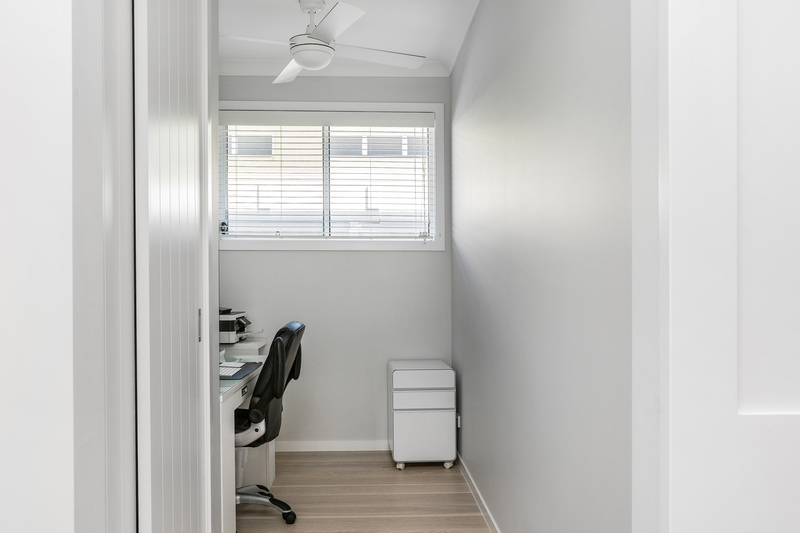 Storage has been well planned and the overall attention to detail and finish of this home is evident throughout. 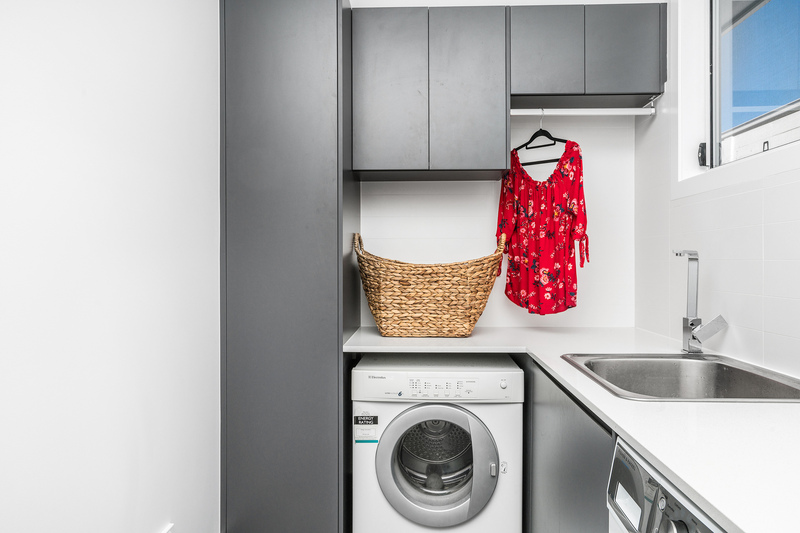 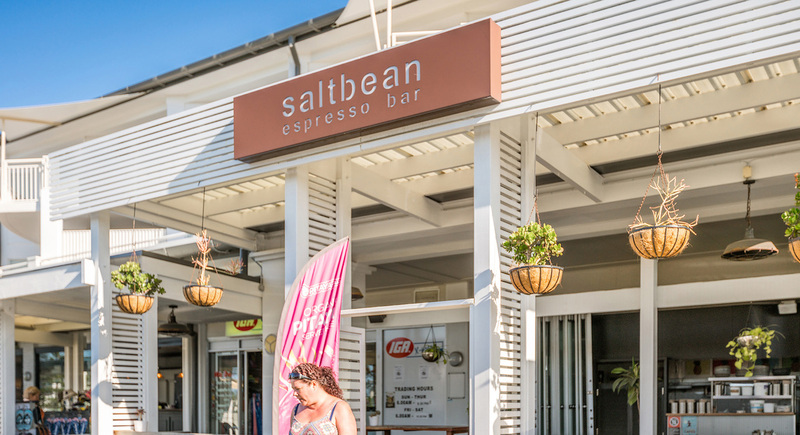 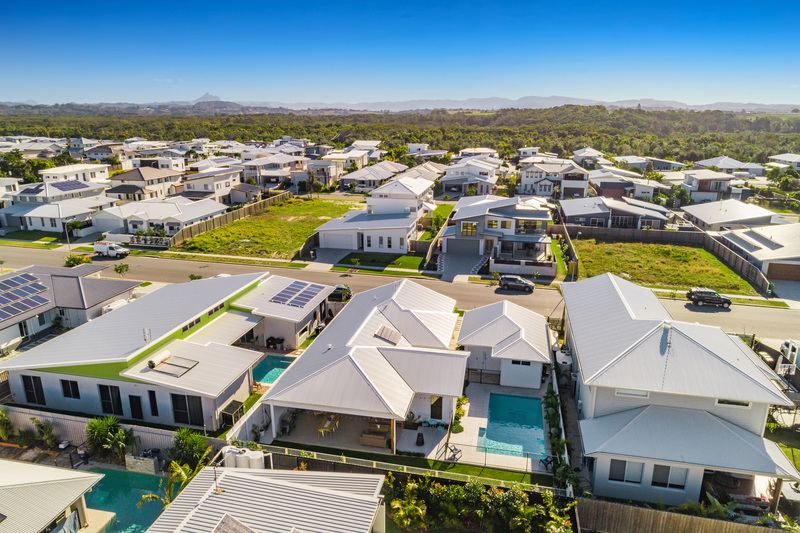 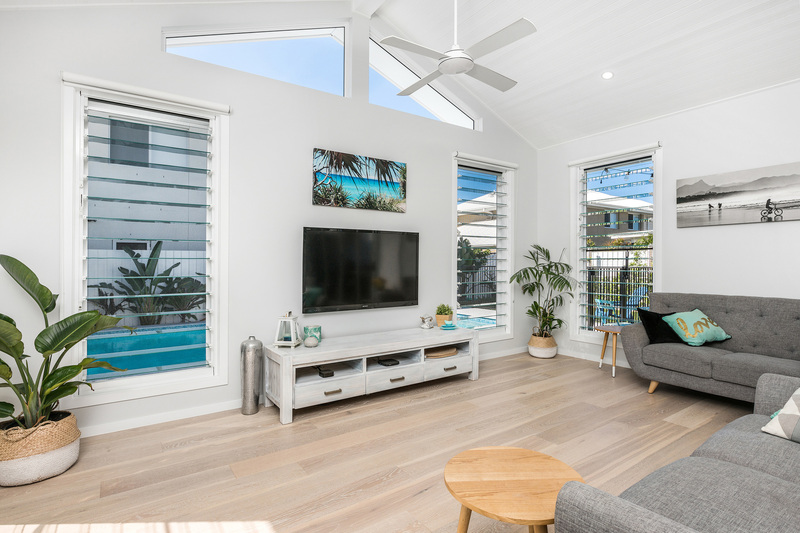 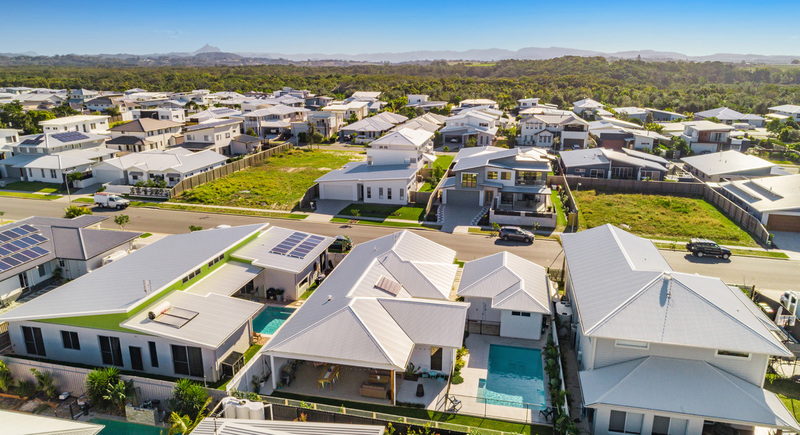 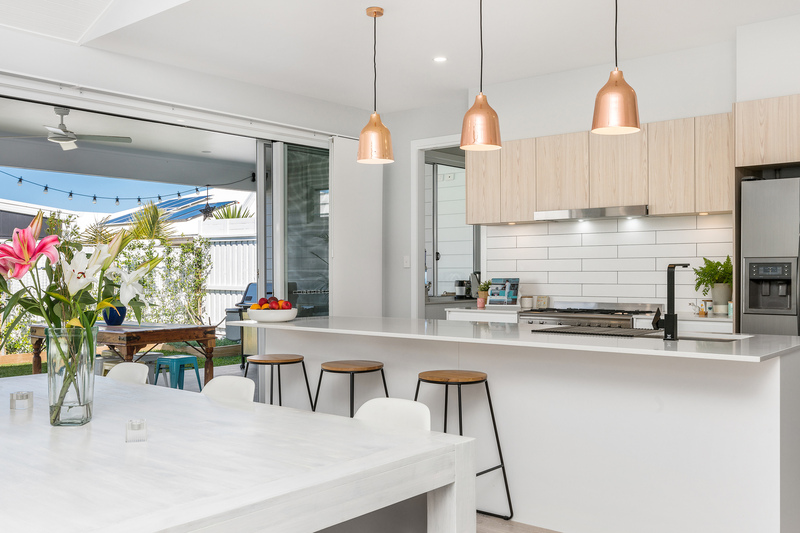 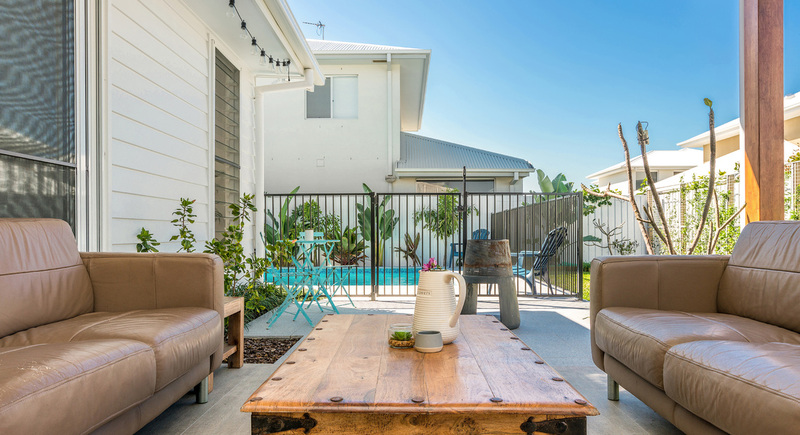 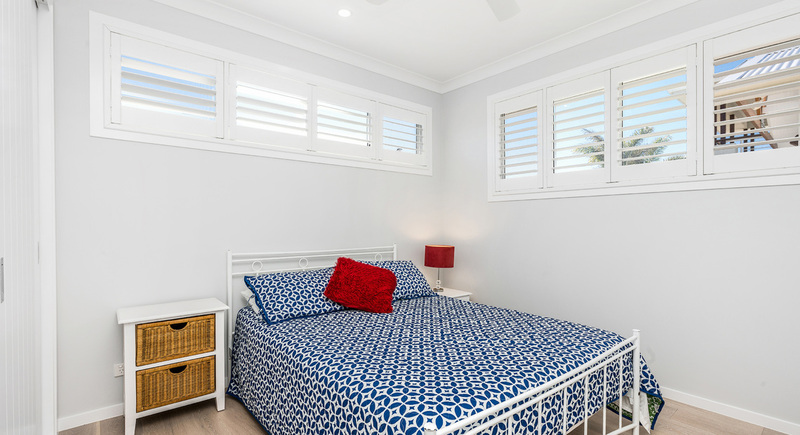 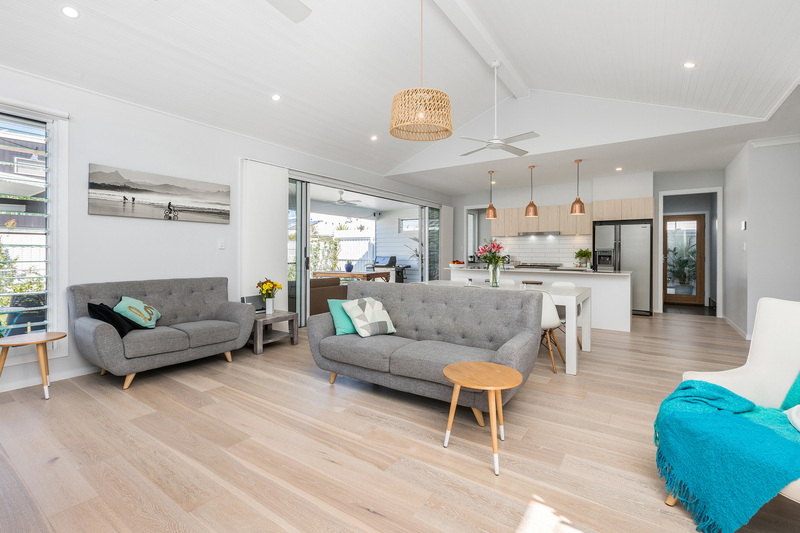 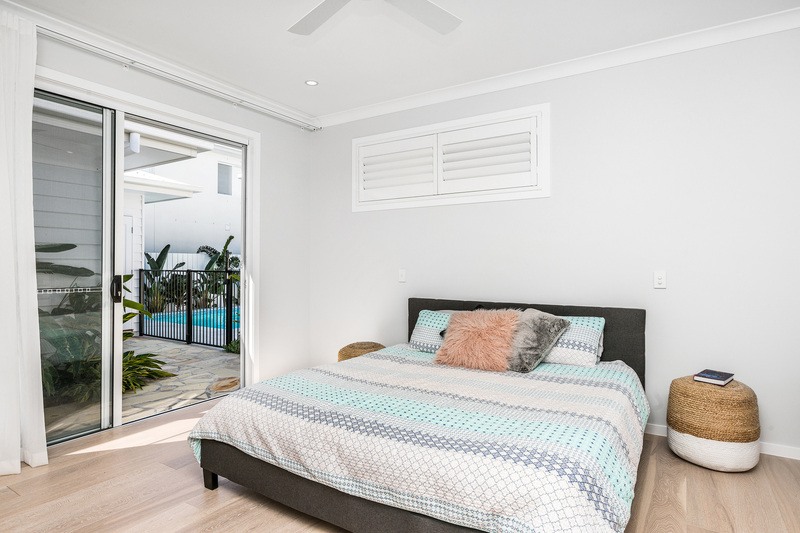 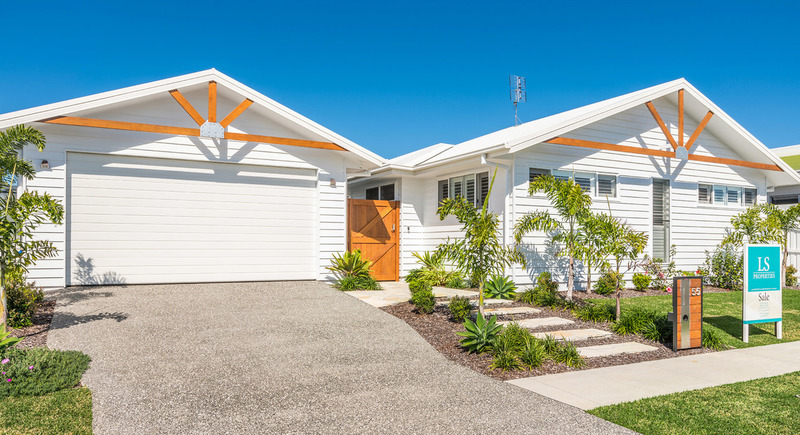 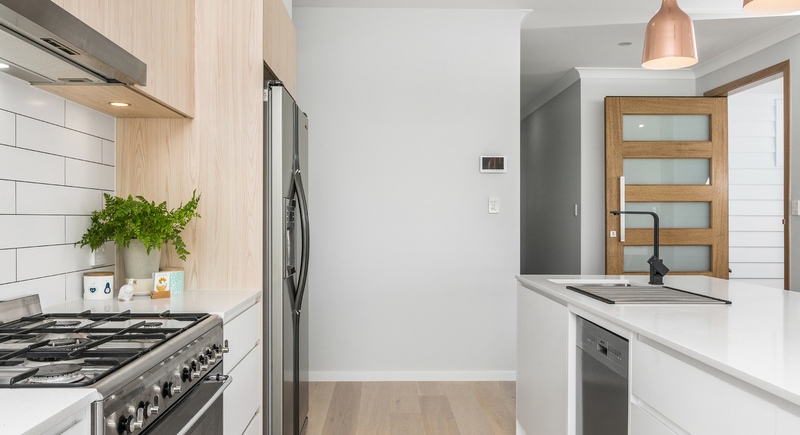 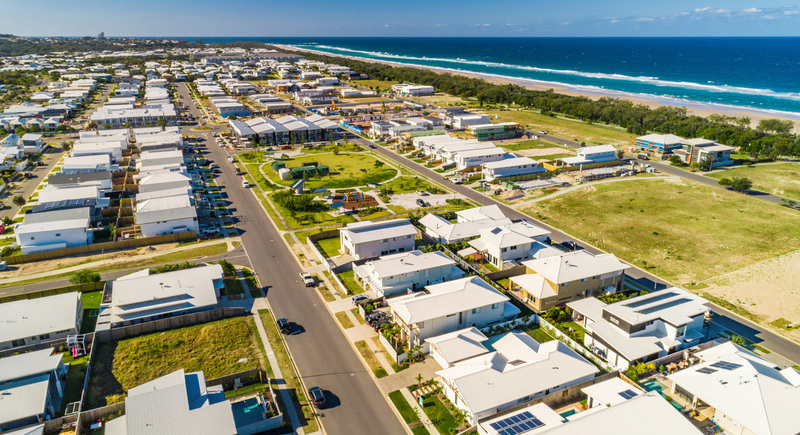 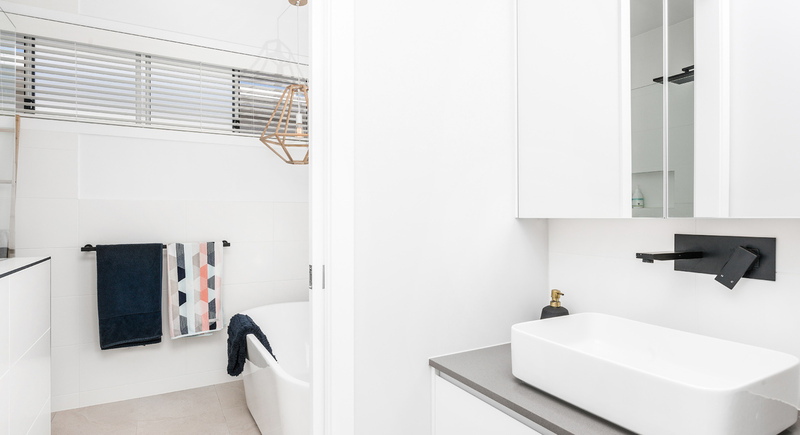 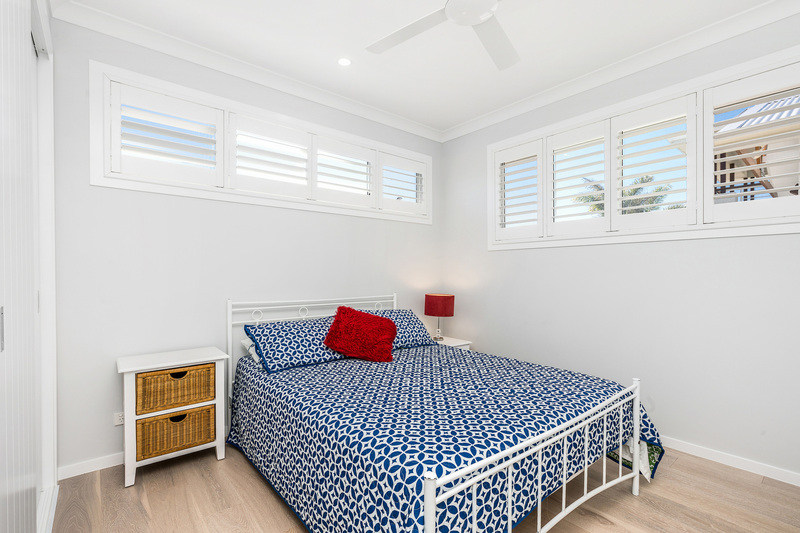 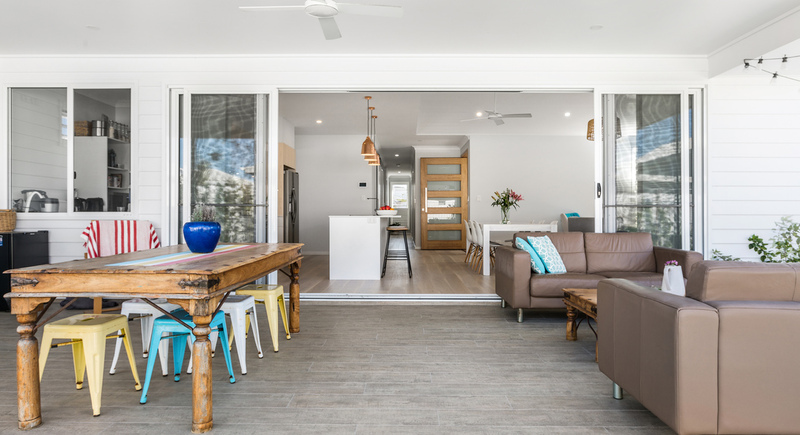 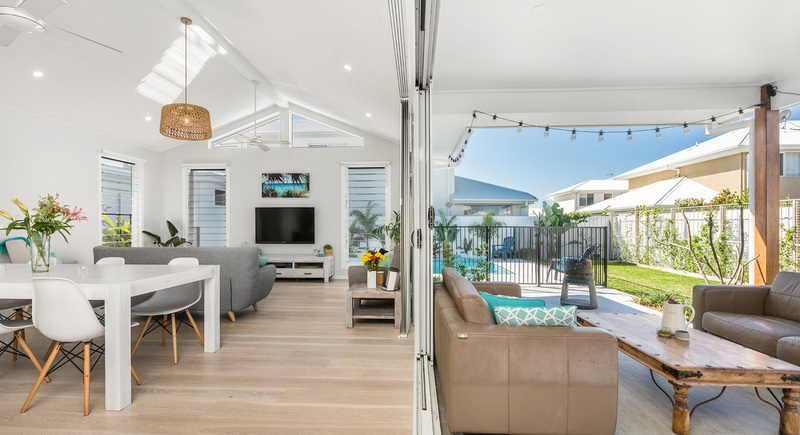 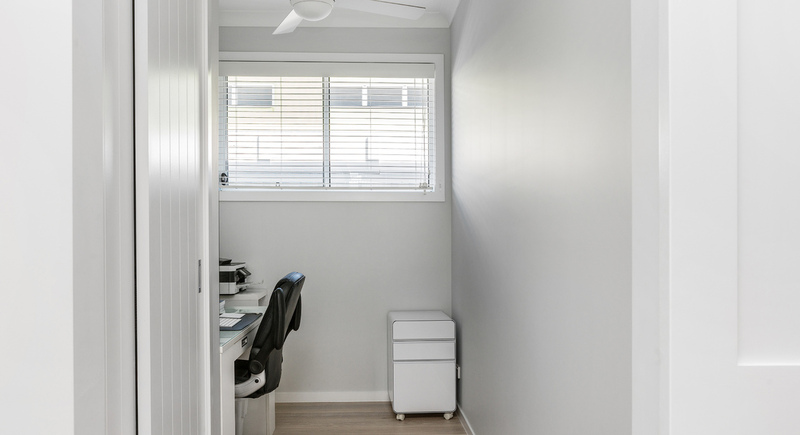 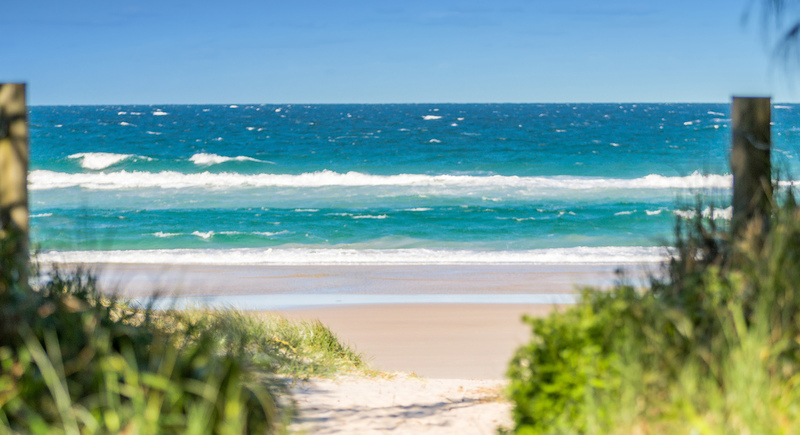 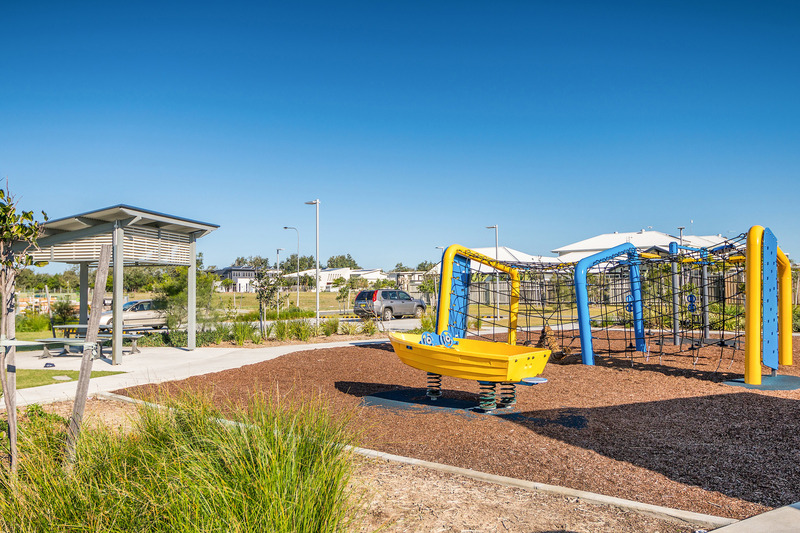 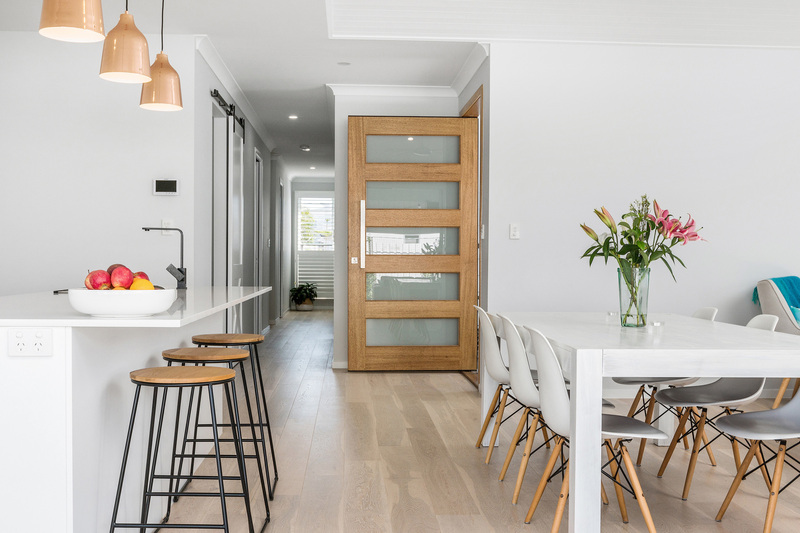 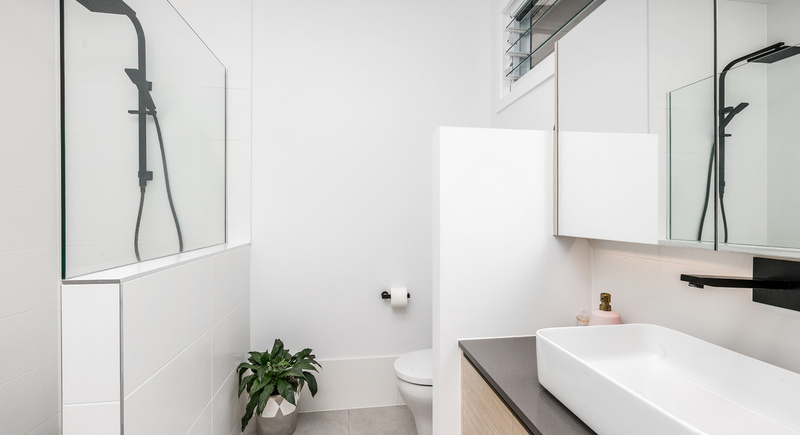 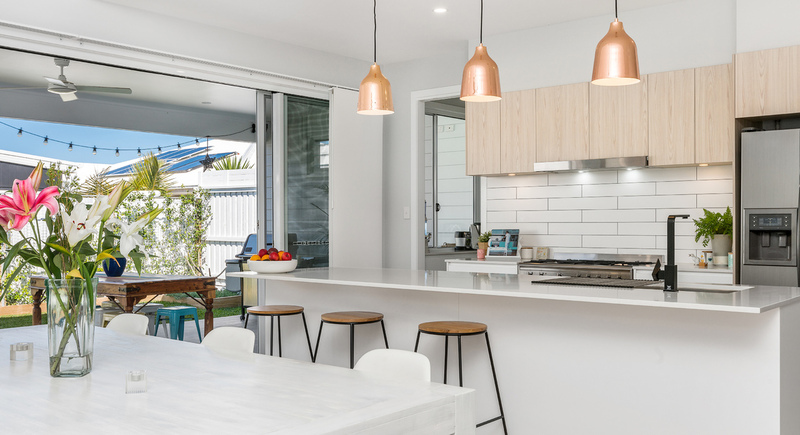 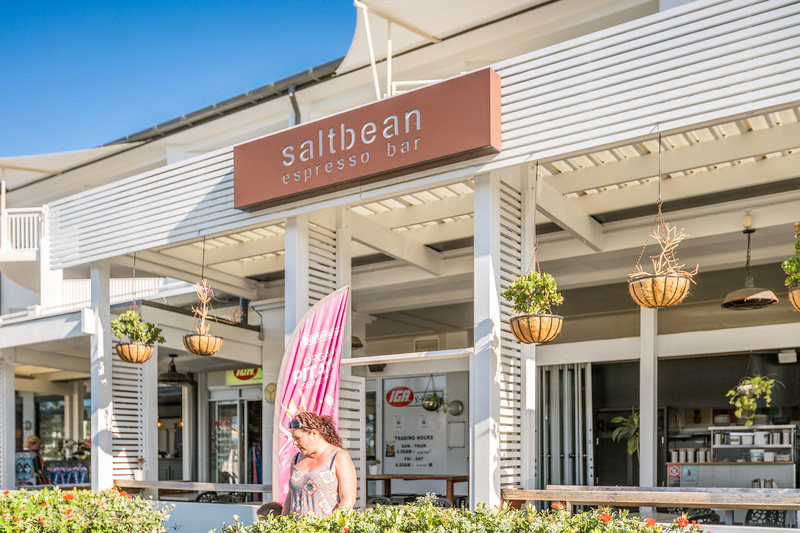 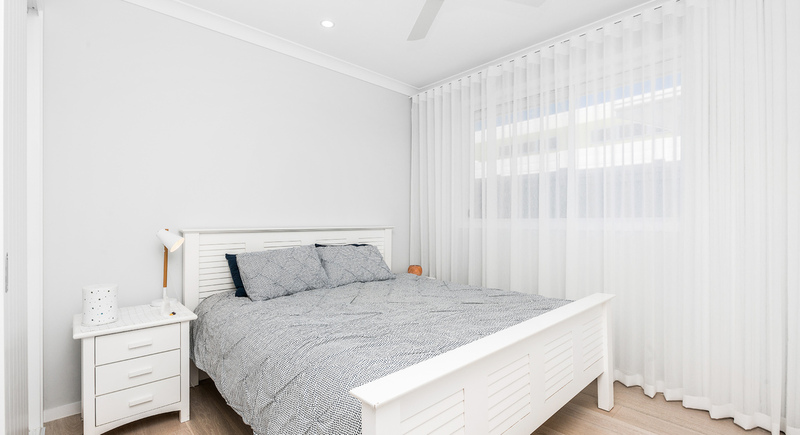 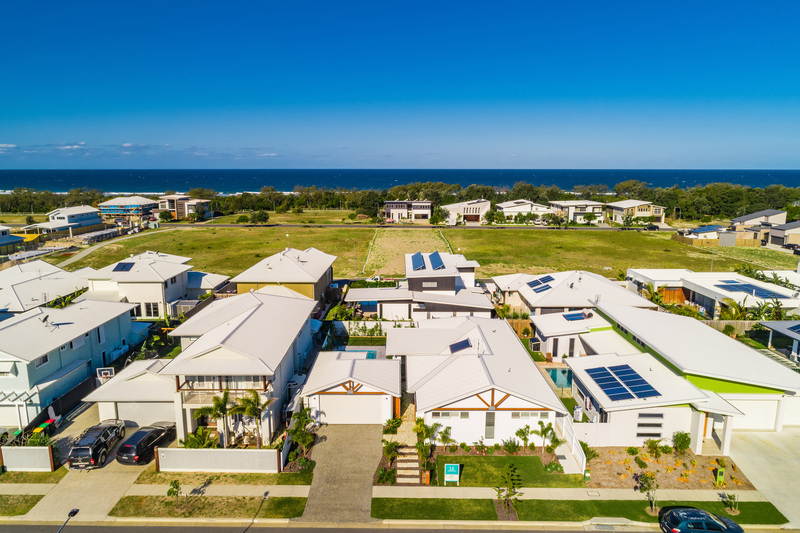 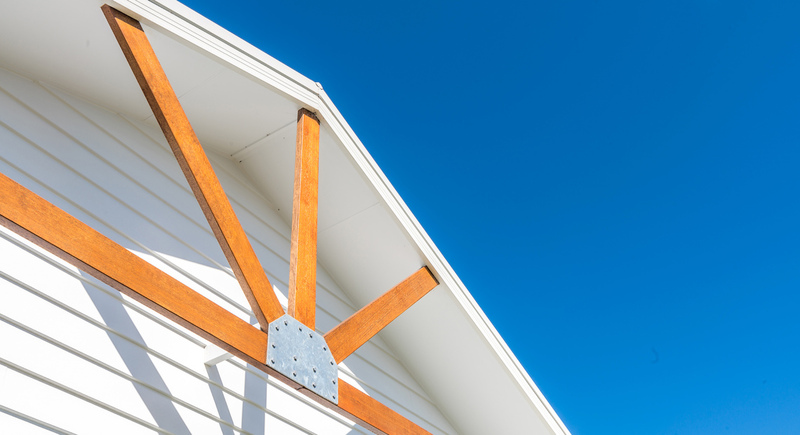 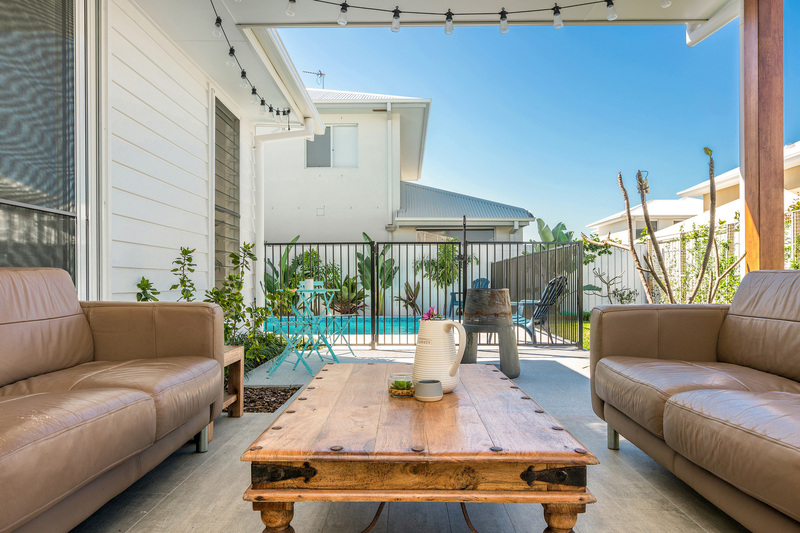 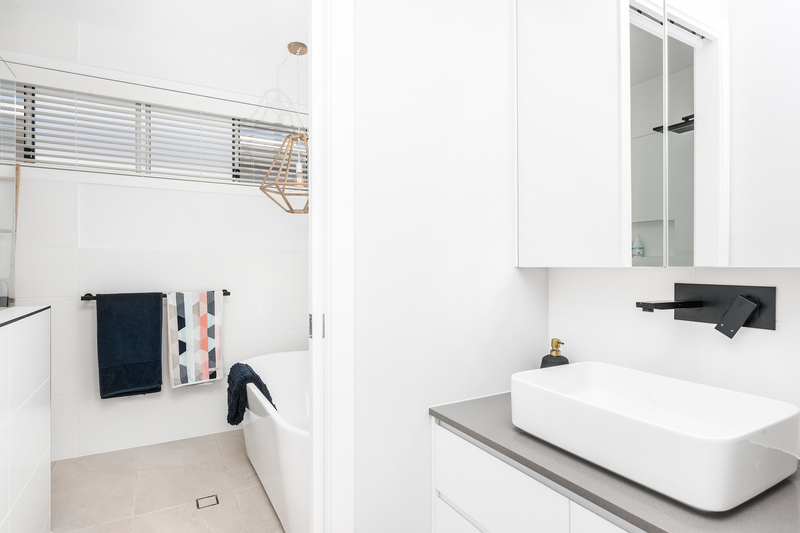 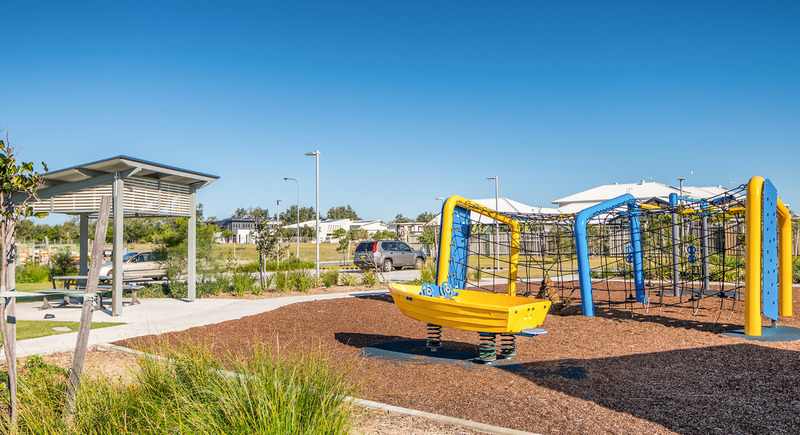 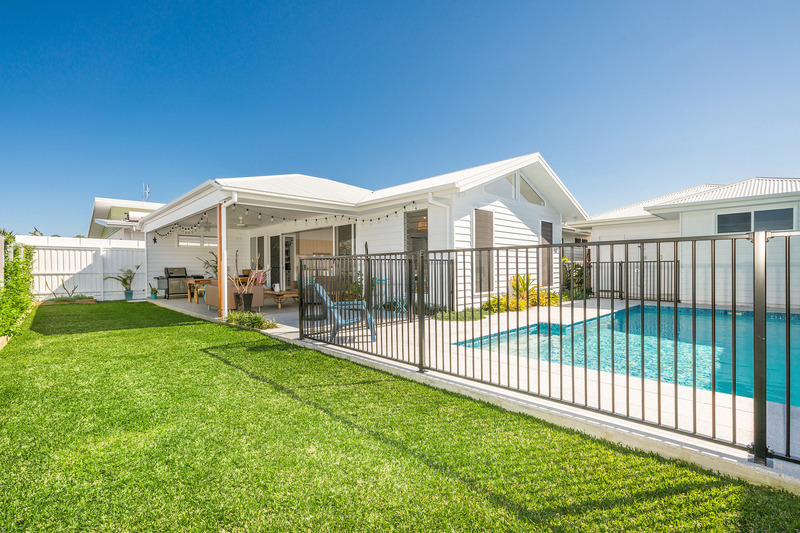 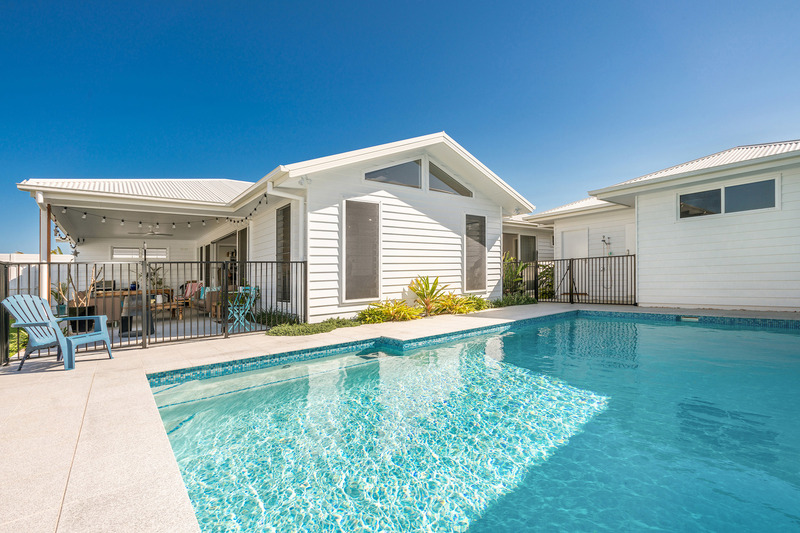 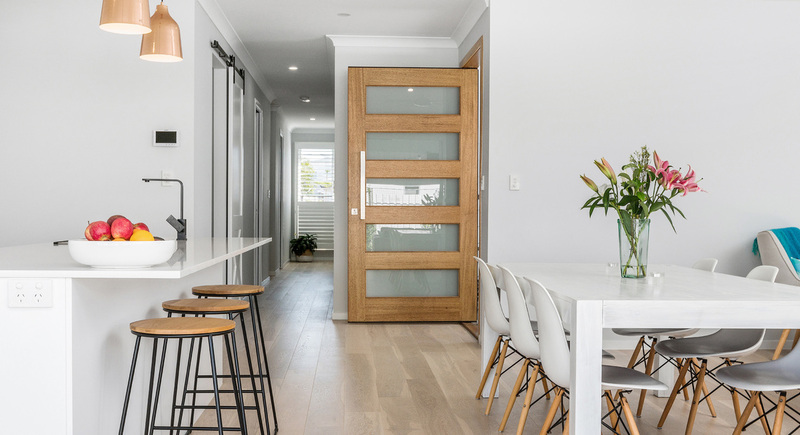 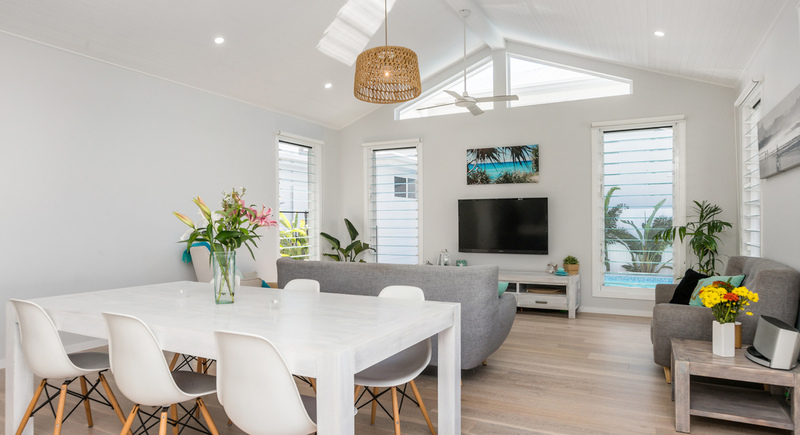 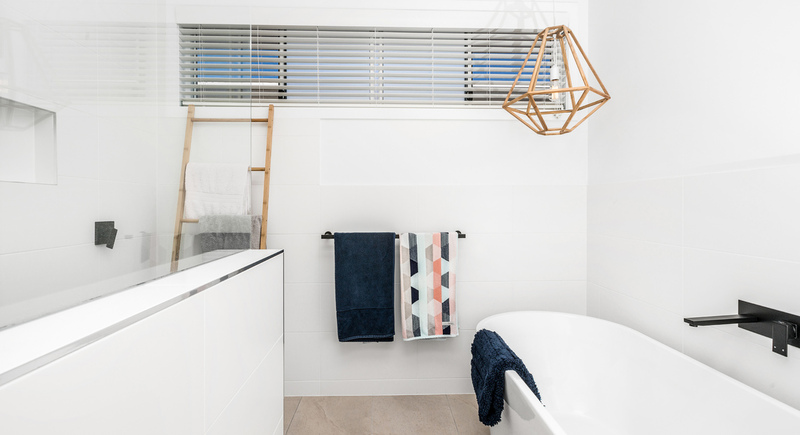 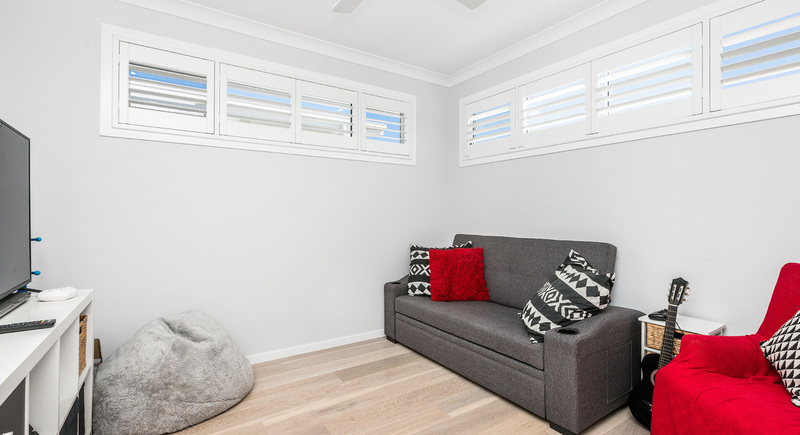 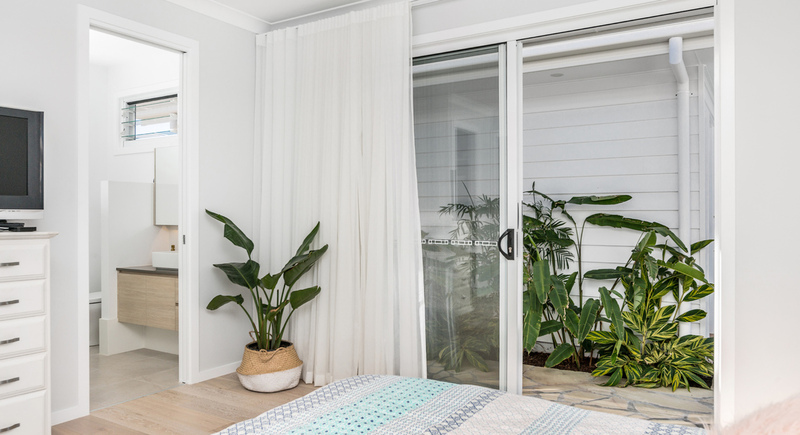 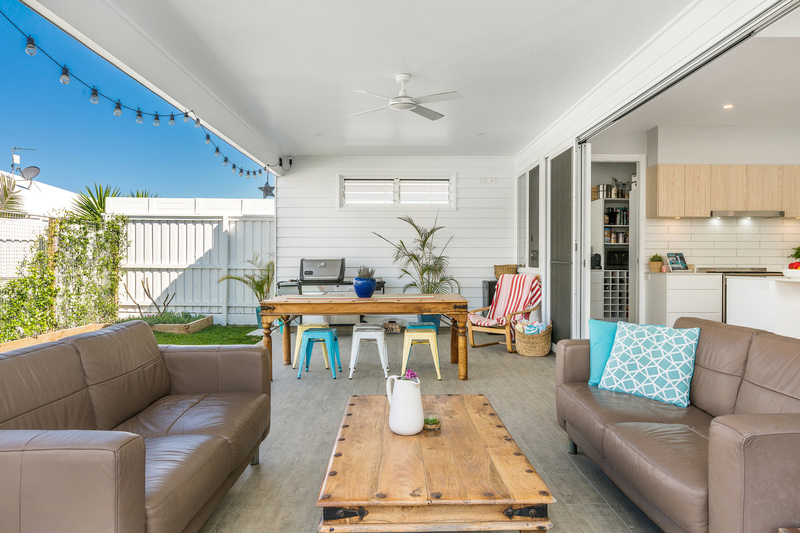 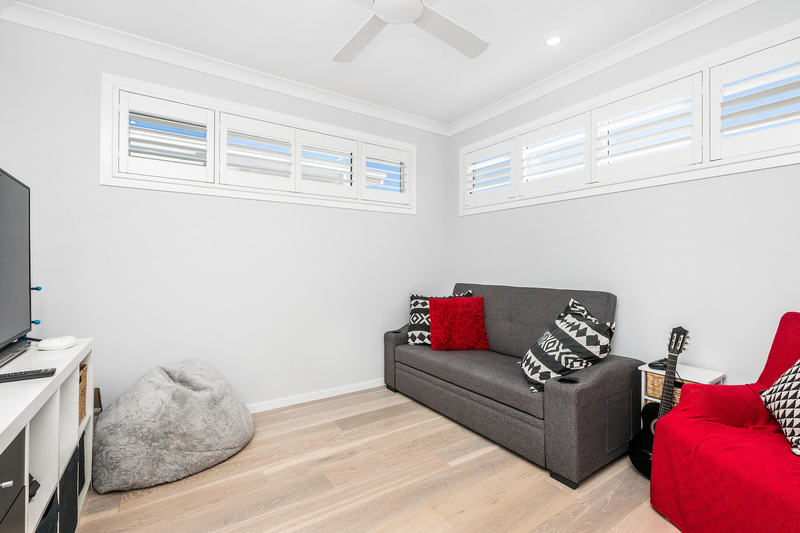 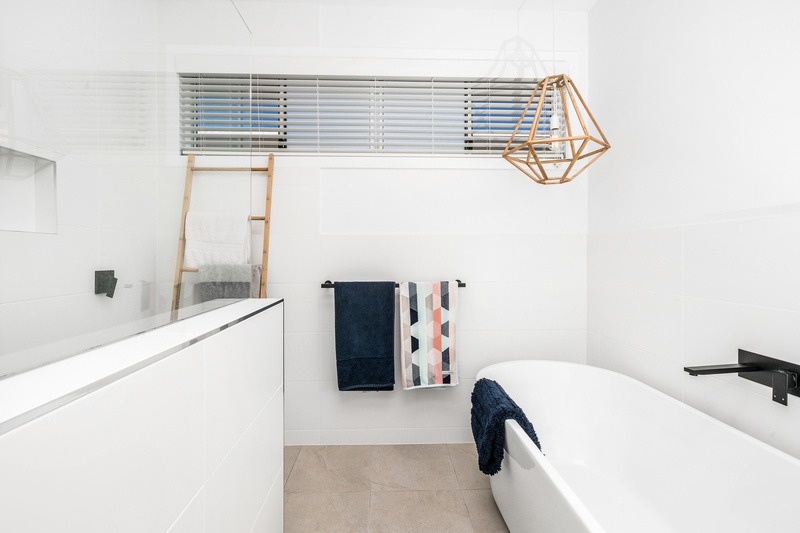 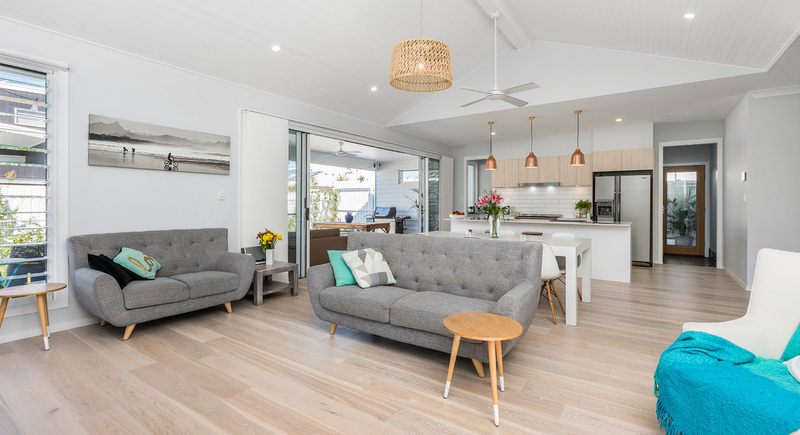 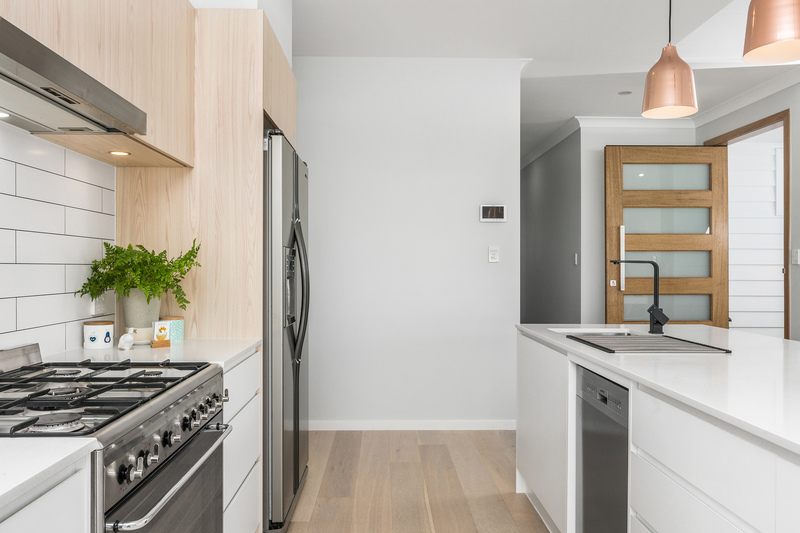 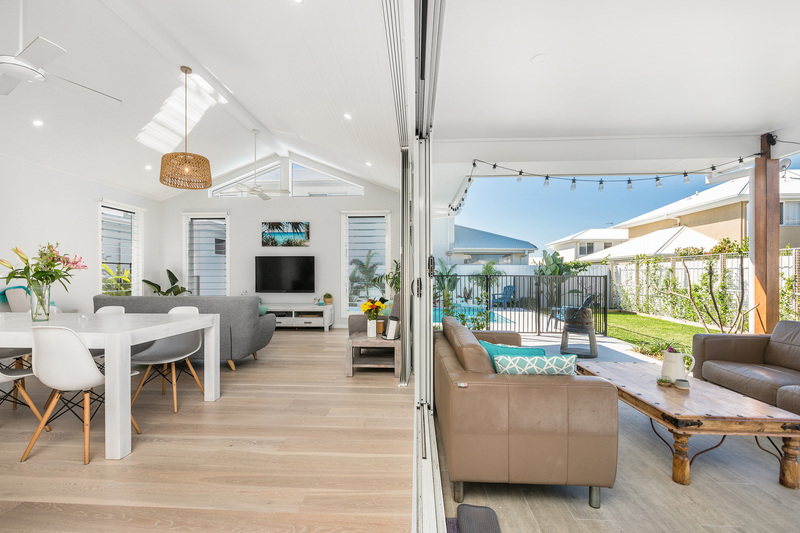 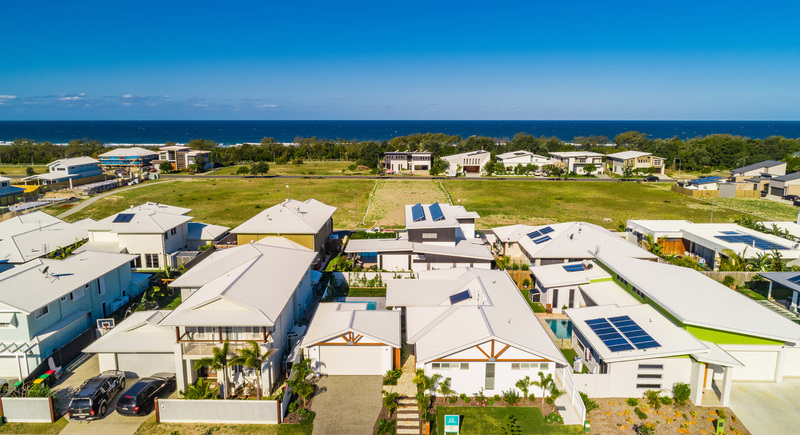 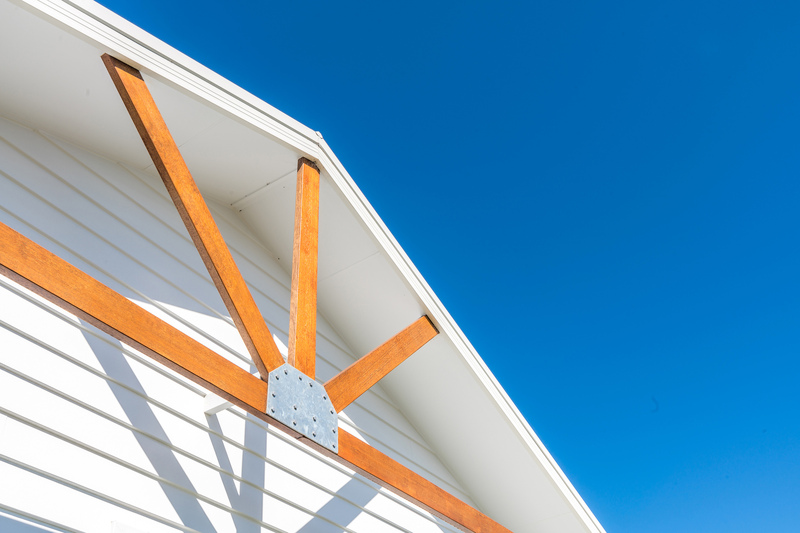 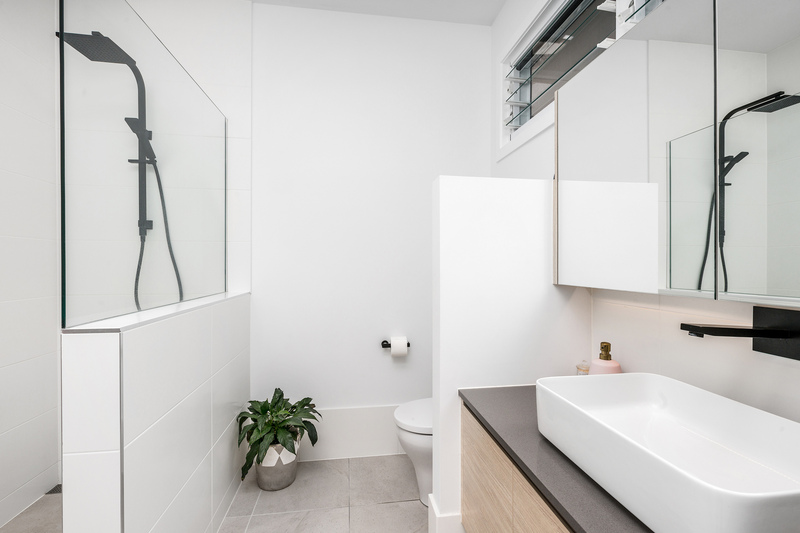 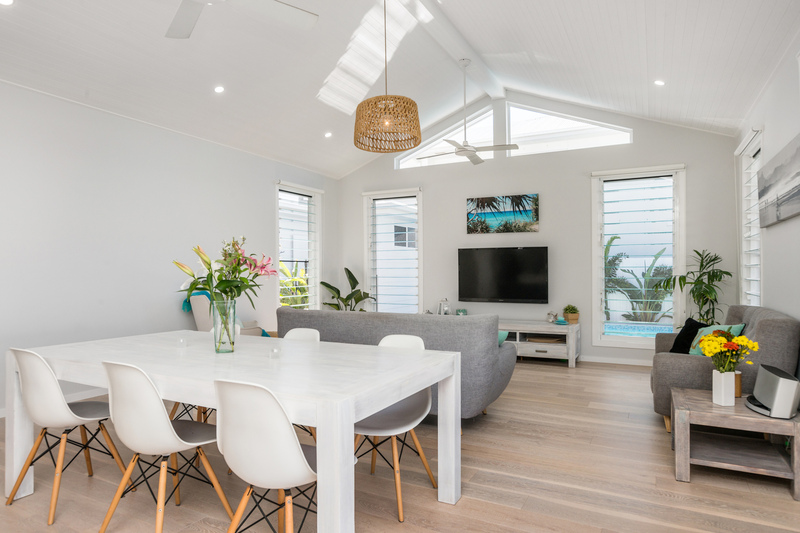 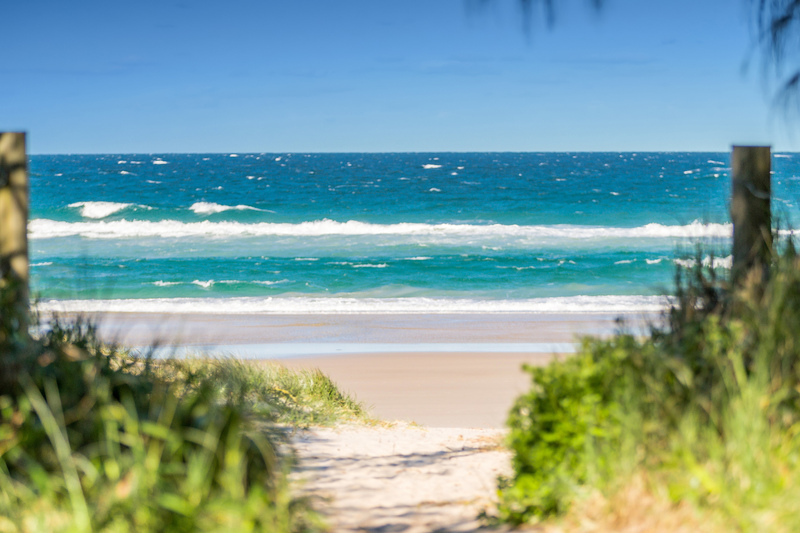 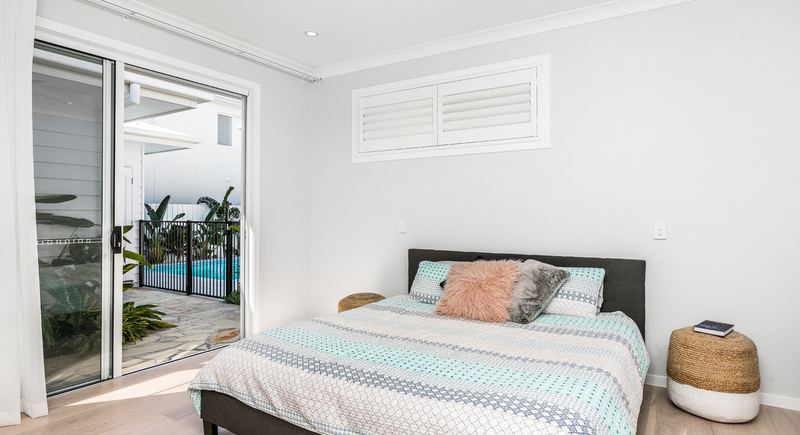 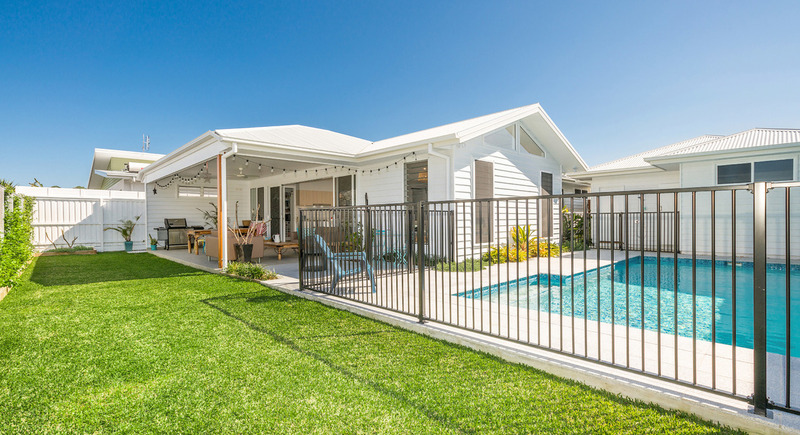 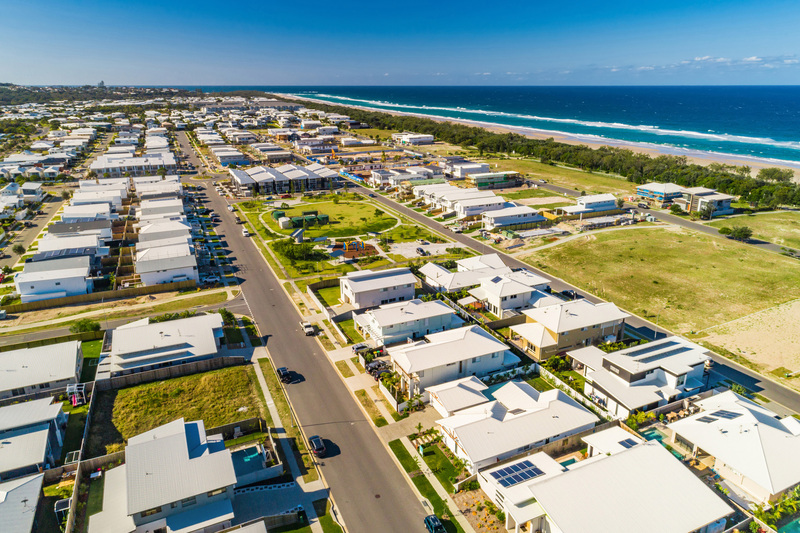 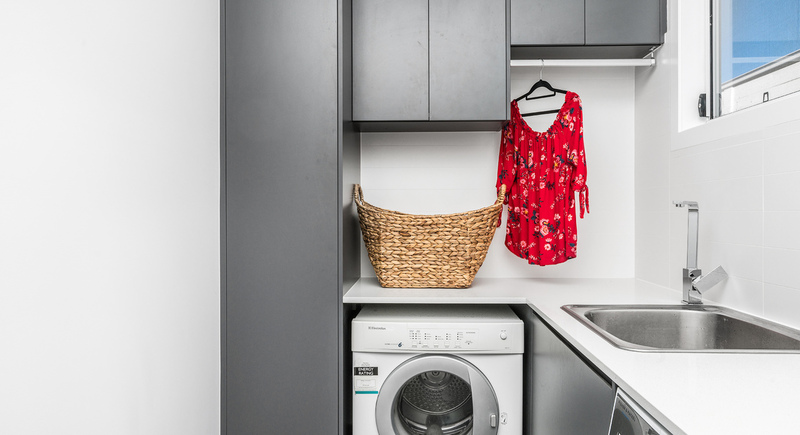 The home has been designed to take full advantage of summer sea breezes and winter sunlight and the low maintenance interiors and exteriors are perfect for the sandy beach lifestyle. 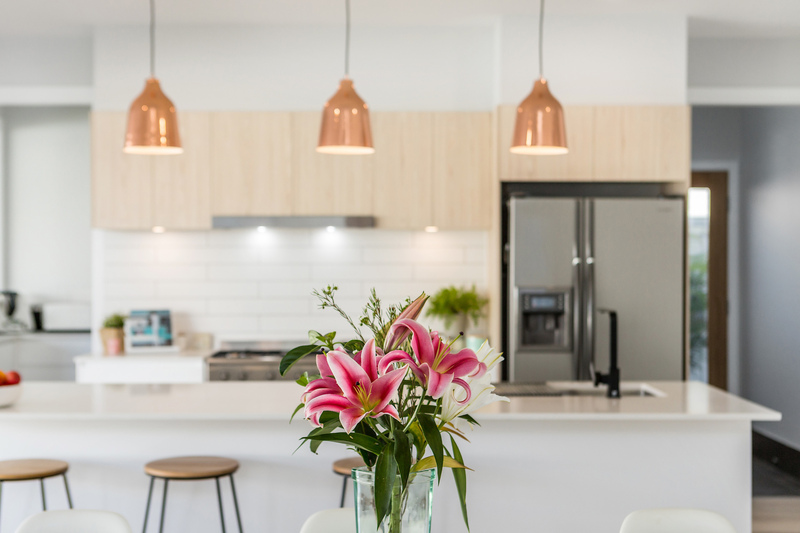 Location - This home is just 15 minutes away from Gold Coat Airport, superb schools to choose from, all amenities you would need and a thriving cafe and restaurant culture boasting many awards. 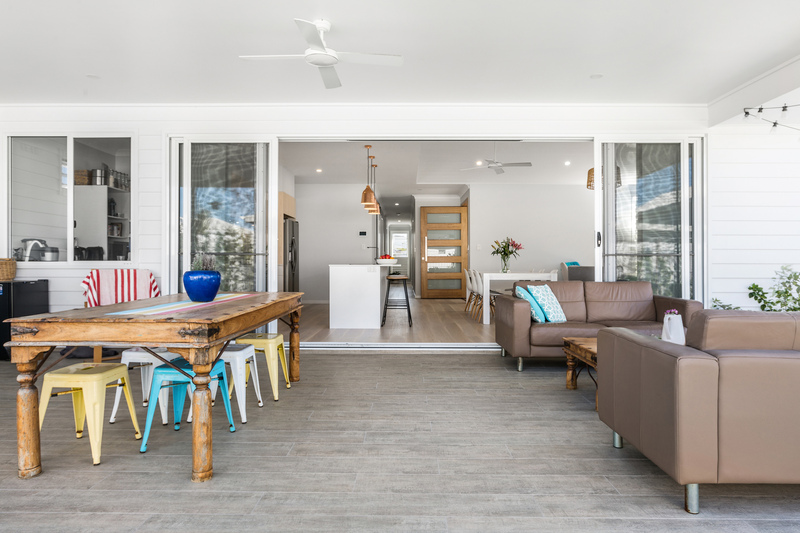 We look forward to introducing you to this very special Seaside home.